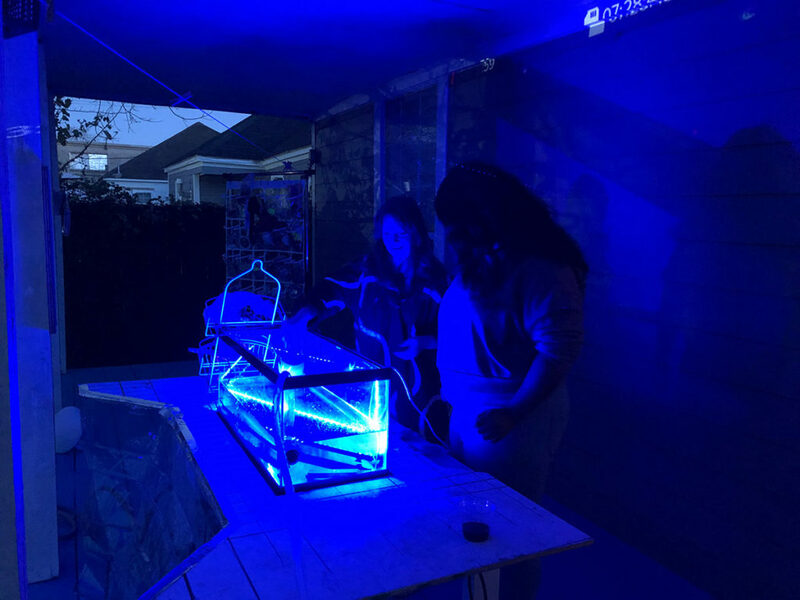 Washing Water is an experimental project that questions Houston’s associations to water post-Harvey and in the face of climate change. 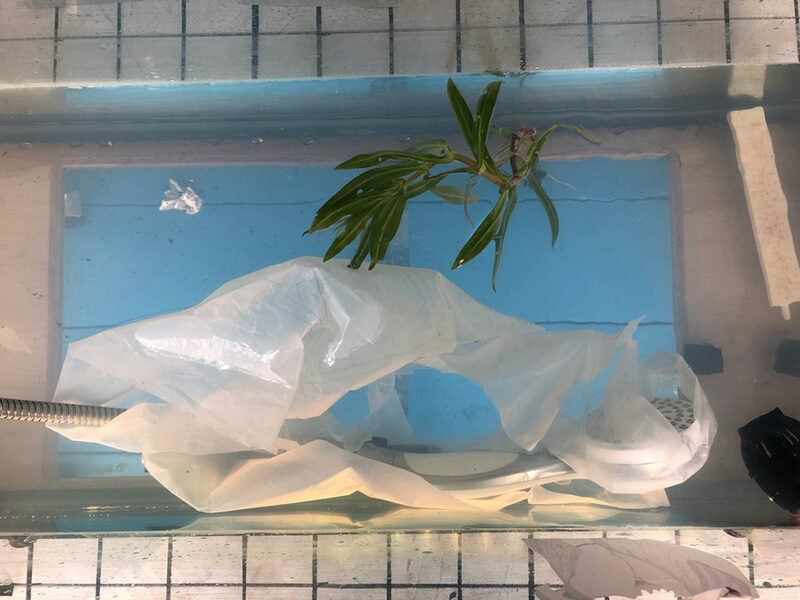 For the 2019 Idea Fund cycle, Schneider will develop a series of eleven tub-scale bath experiences from her current participatory research project in which people make a waterscape at a hand-bath scale. 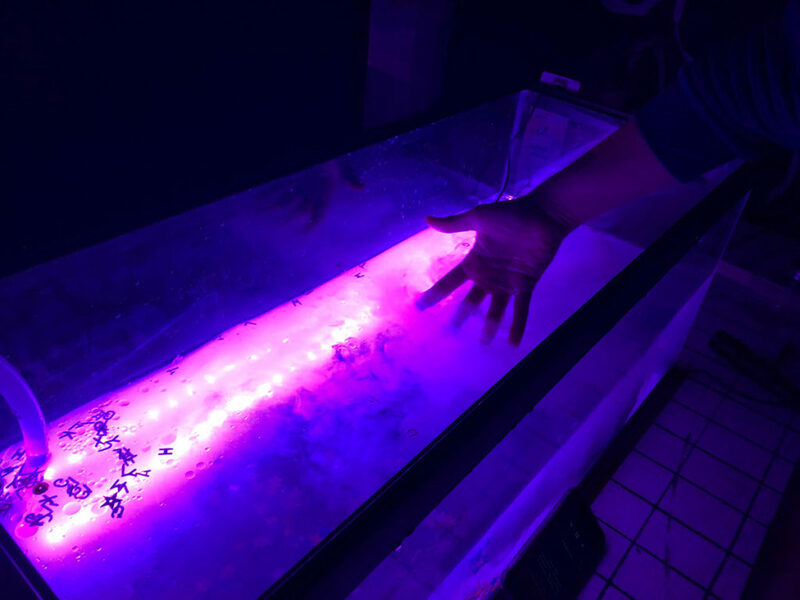 The IdeaFund supports scaling up these experiments to the bathing scale in an installation that includes modulating lights, temperature, and sound. Washing Water will use somatic experiences from the common bath to cohere eleven different points of view on Hurricane Harvey and climate change in Houston. 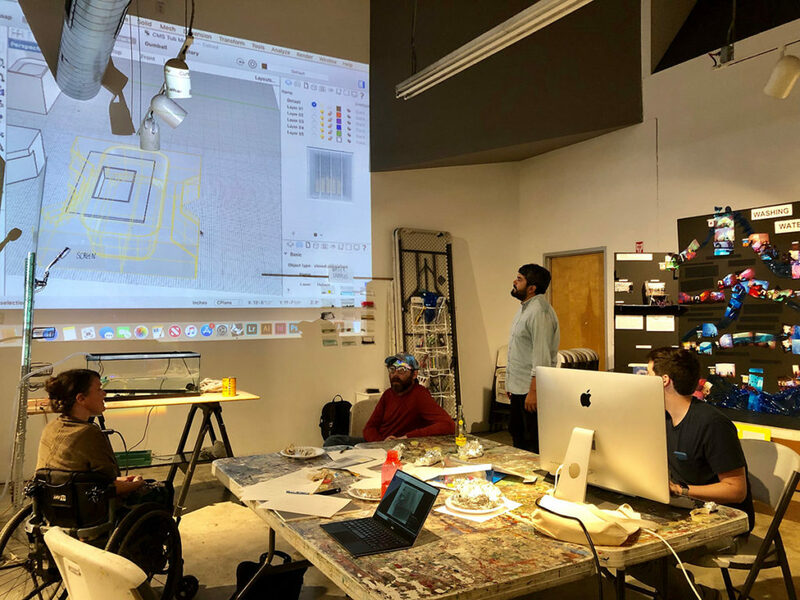 The project aims to represent each City Council District and serve as a survey of the city’s relationship to water, not through census data but through sensory imagination.